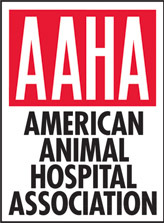 We Know Your Pet. So We Know What Works Best. 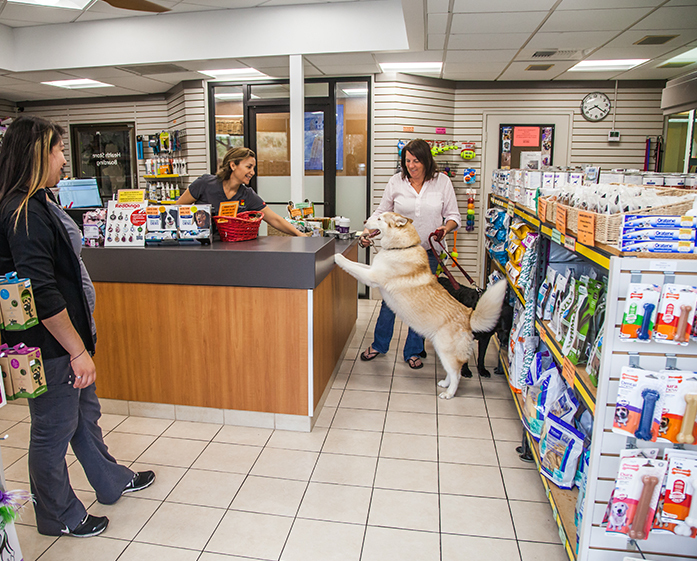 We provide a superior pet store with hand-picked products that we feel are great for most cats and dogs. 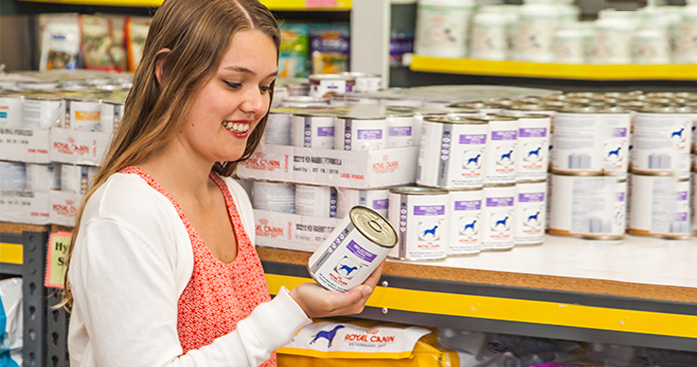 We're not a large chain of stores that puts thousands of products on the shelves, some of which may be bad for your pet. 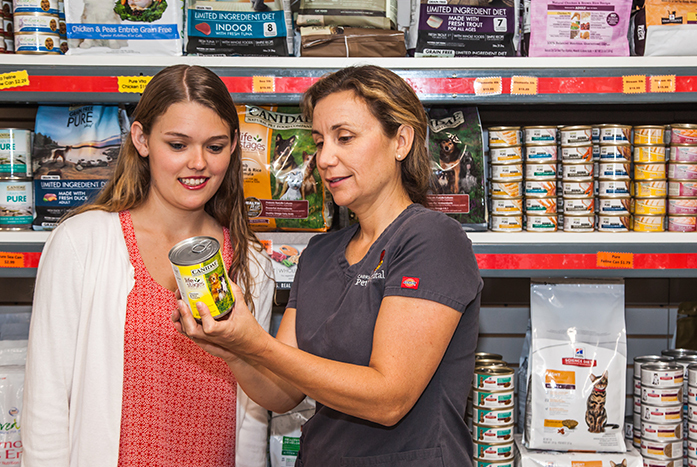 Our team can understand your pets' needs and recommend the type of product that should be best for them. Why play the guessing game when you have trained professionals in the field that can listen to your needs and facilitate them with confidence. 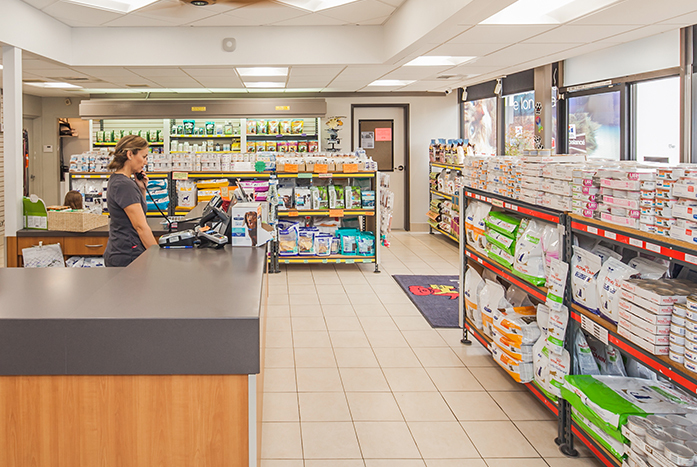 Our specialty pet store features a wide array of products for your pets, ranging from toys and trinkets to dental products and grooming supplies. 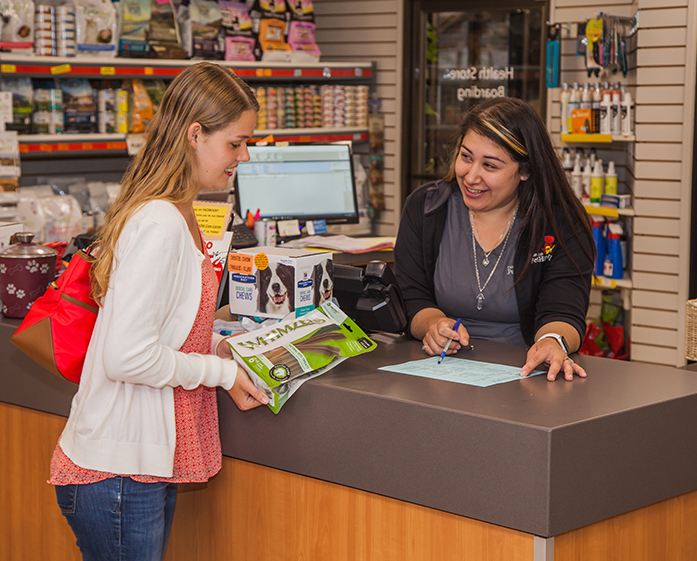 We carry most major brands, and our staff knows exactly what products to recommend because we already know your pet.